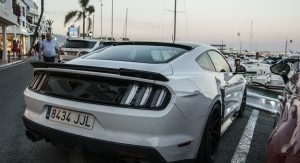 While Mustangs have become a lot more commonin Europe ever since Ford decided to bring the 2015 model to the Old Continent, you still don’t get to see many that wear those highly aggressive Roush Performance bits. 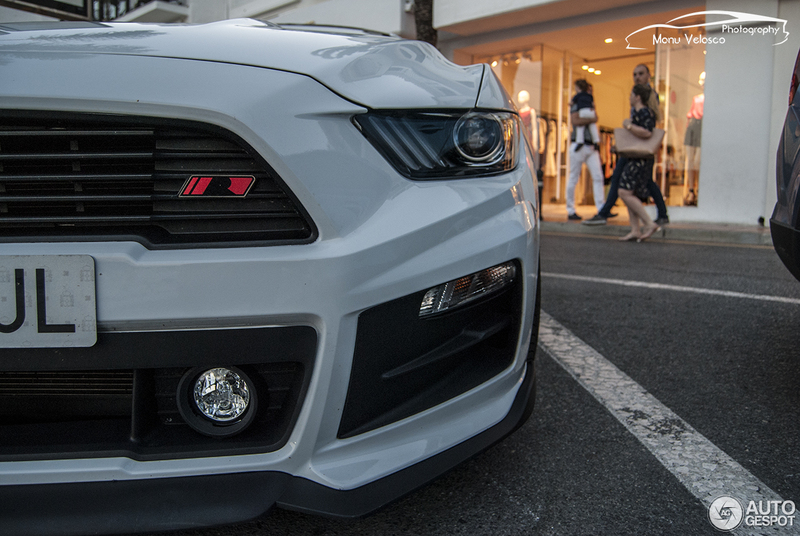 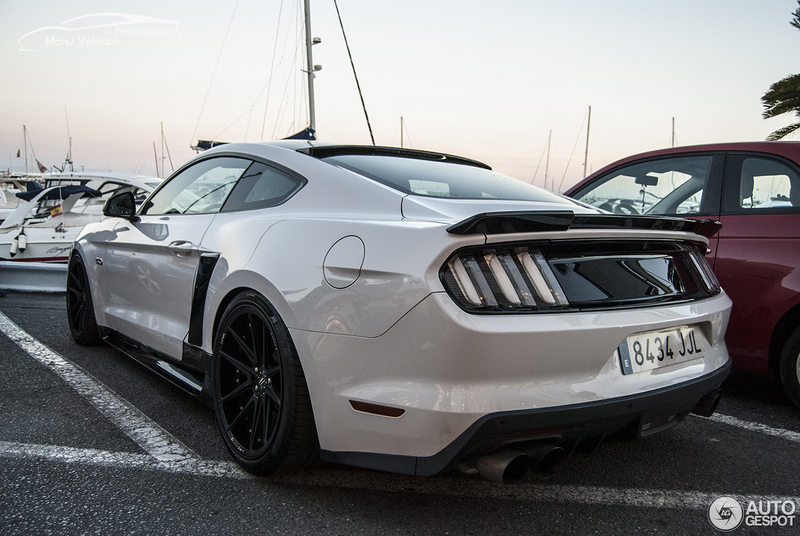 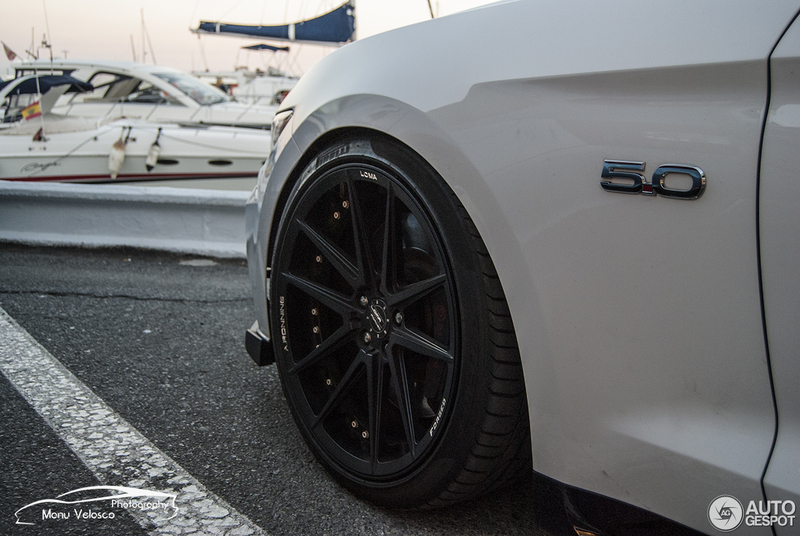 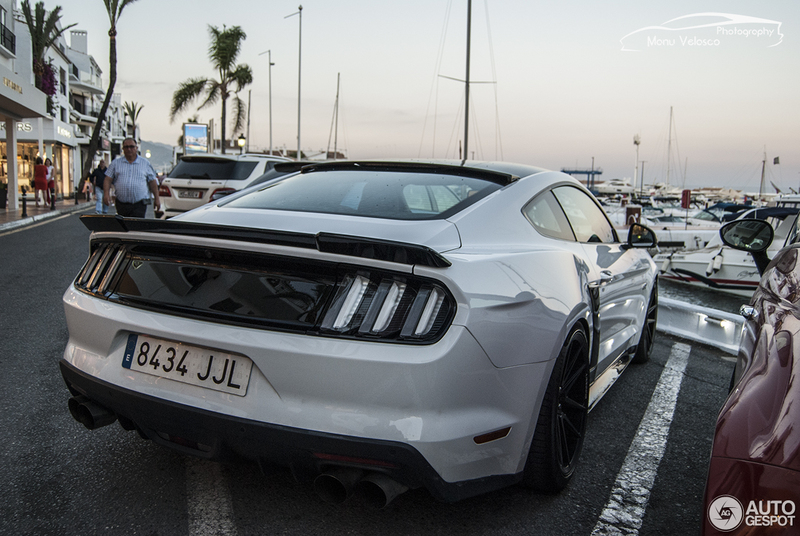 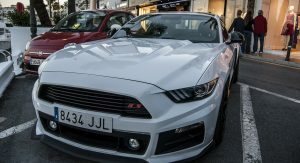 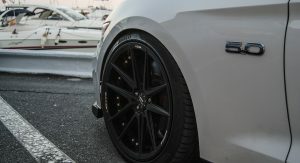 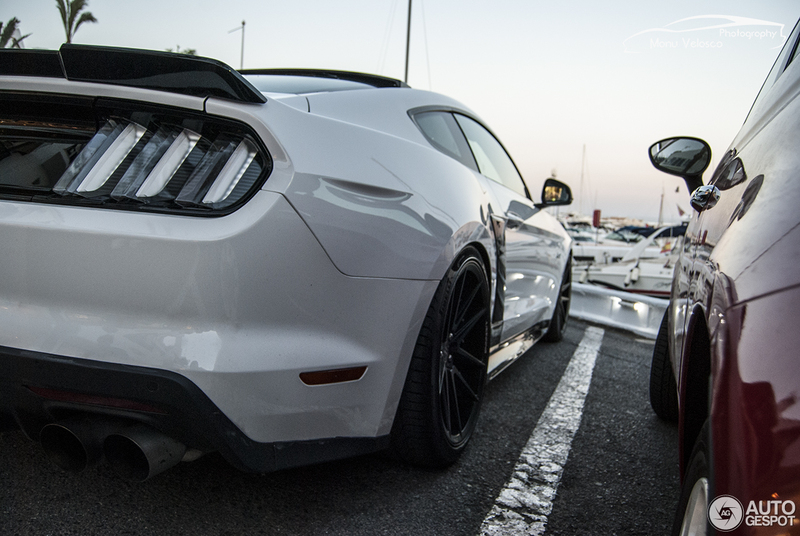 According to Manu25HLV of Autogespot, this particular car seen resting peacefully in Marbella, Spain, is a 2015 Mustang with a Stage 1 Roush pack. 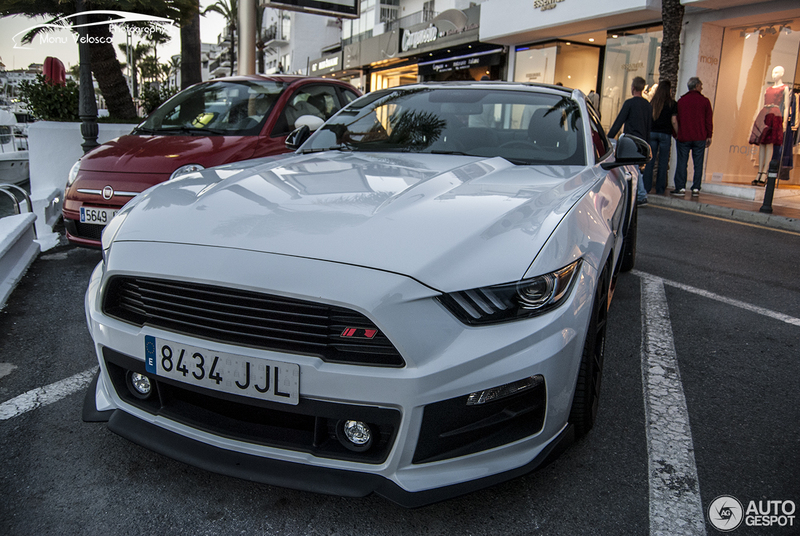 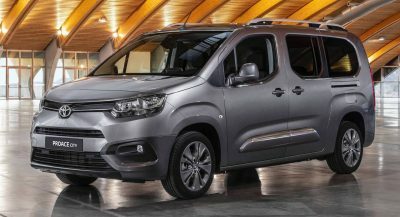 The truth is that it’s pretty hard to tell seen as how the grille isn’t sporting any of the regular Stage 1, 2 or 3 badges that indicate the level of performance that rests underneath that long bonnet. 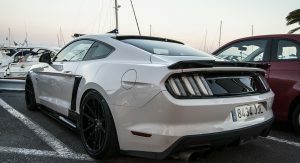 The lack of a hood scoop is also indicative of this not being either of the top-tier stages, though the owner could have easily chosen to delete it. 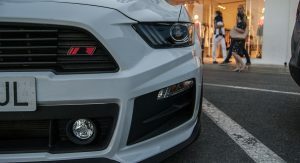 Aside from the visuals, the car’s custom front fascia kit also works to increase airflow to the radiator and reduce turbulence around the wheels. 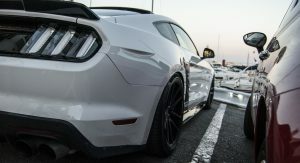 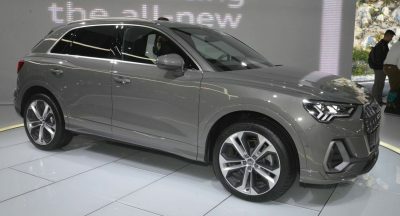 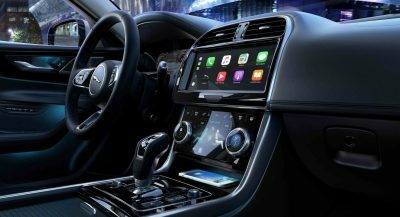 It consists of a high-flow upper grille and lower opening as well as a front chin splitter, with the latter creating extra downforce and preventing front end lift at high speeds. 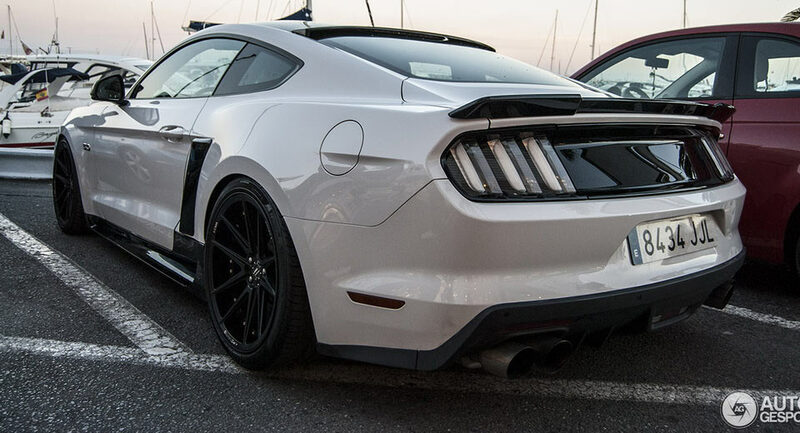 As for the rear, from what we can tell it’s been pre-prepped for back-up sensor installation, while the diffuser houses the custom Roush Quad Tip exhausts.